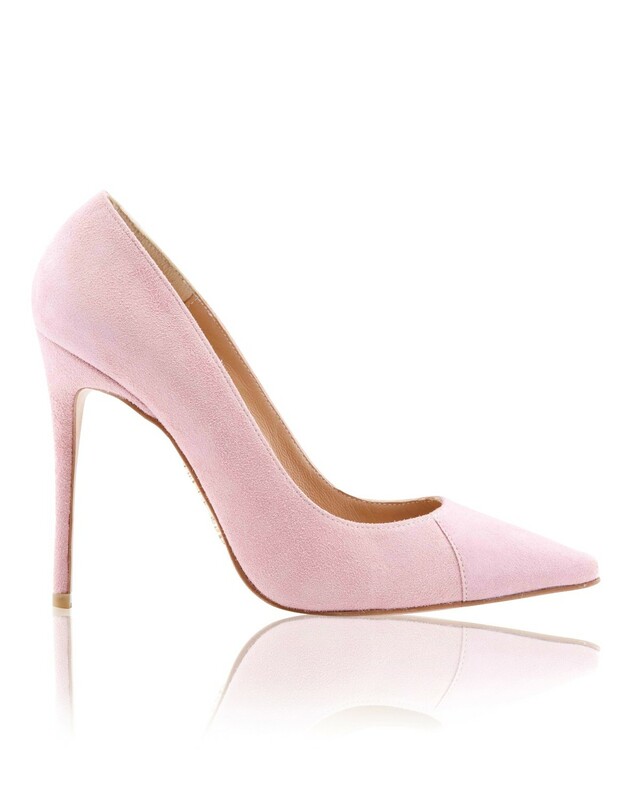 Shoes: 'PARIS' Suede Pink Patent Leather Pointy Toe Heels 4"
Elicit some serious shoe envy in our gorgeous new 'Paris' heels. 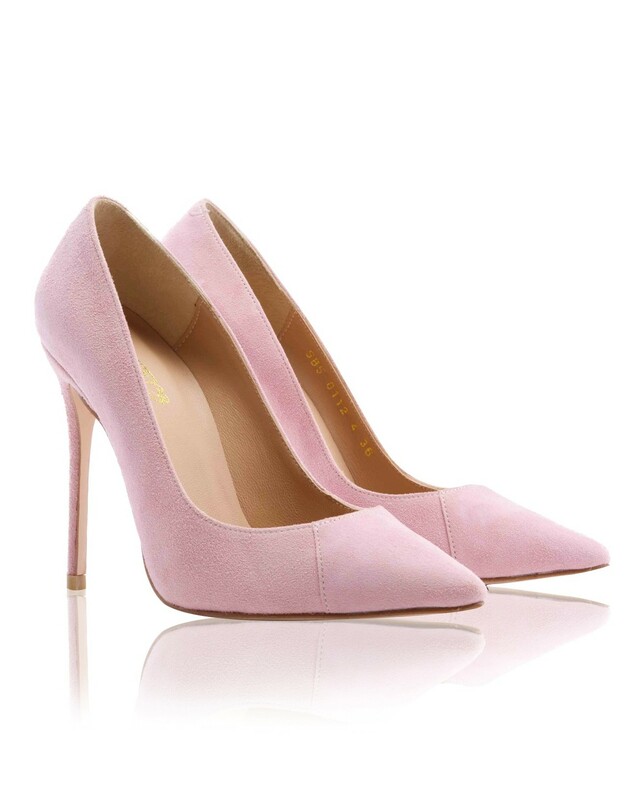 Super luxurious suede finish and pointy toe shape combine to make your feet look the sexiest ever. 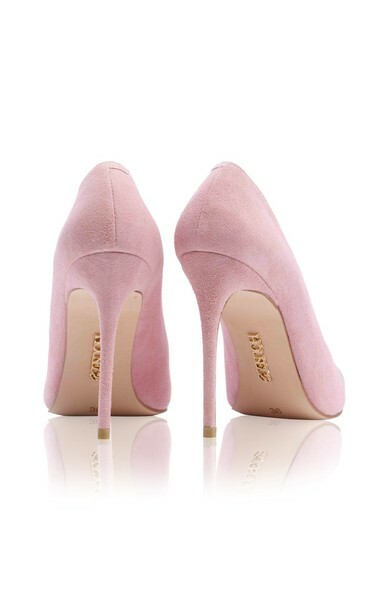 The metal heels makes walking a breeze. Team with a fabulous CB dress for an unforgettable on-trend look.